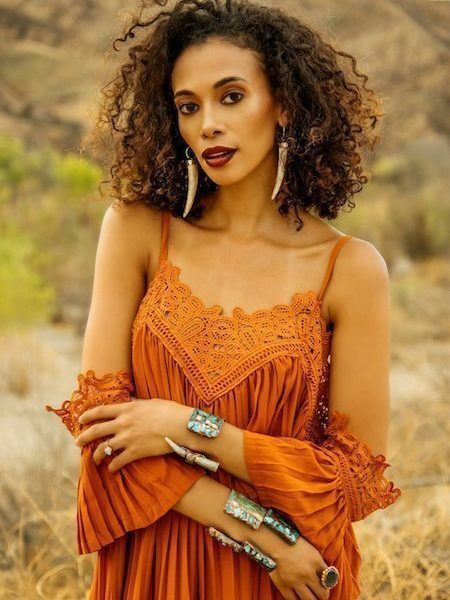 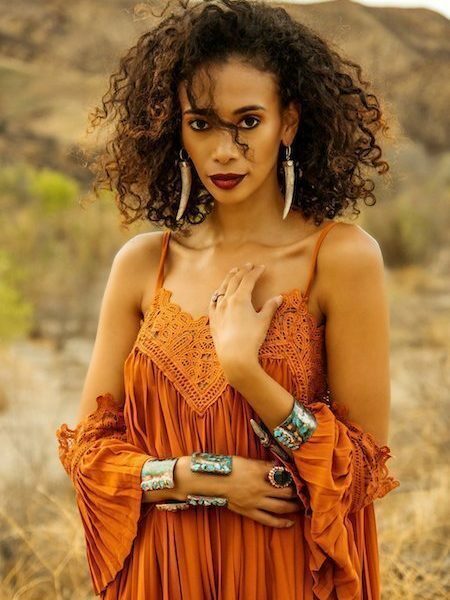 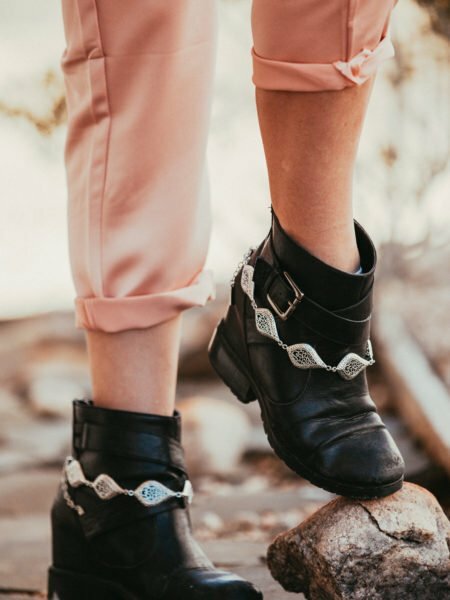 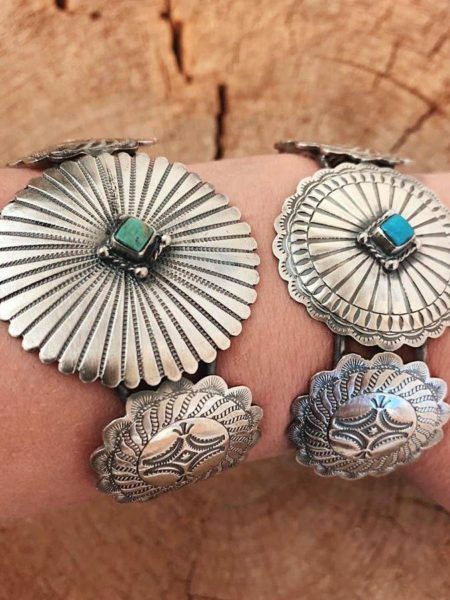 Give your looks that finishing touch with gypsy and boho style jewelry such as bohemian bracelets and cuffs from Bohemian Diesel Marketplace. 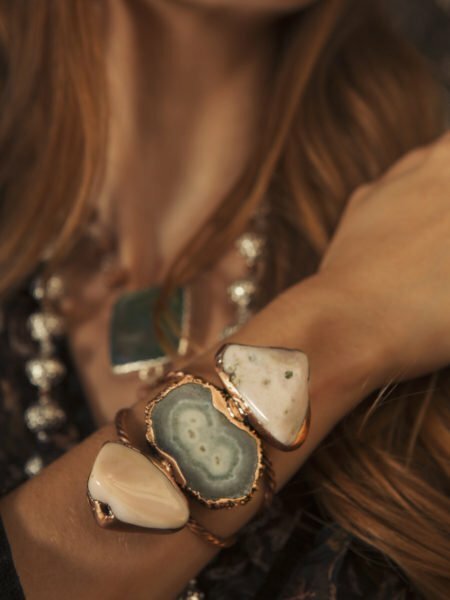 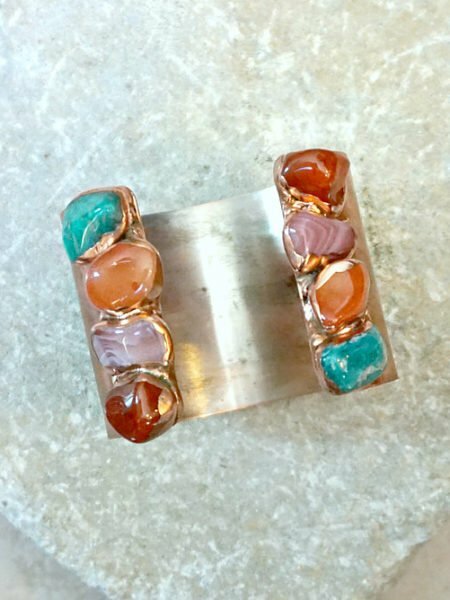 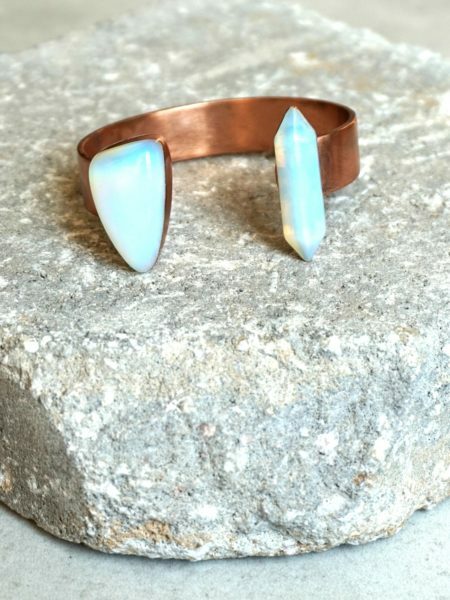 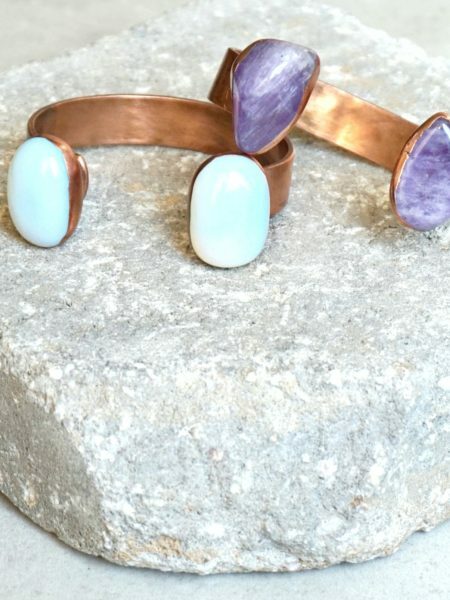 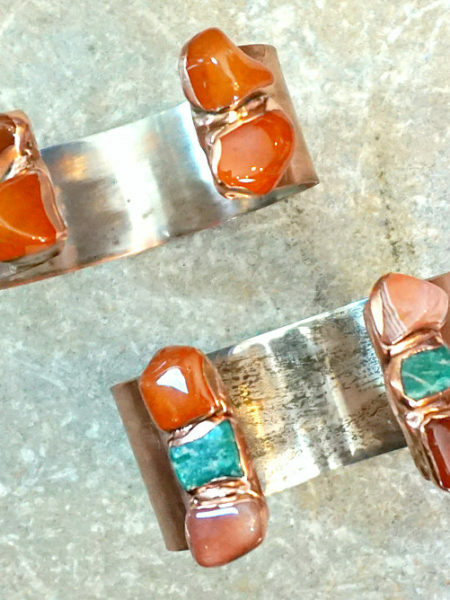 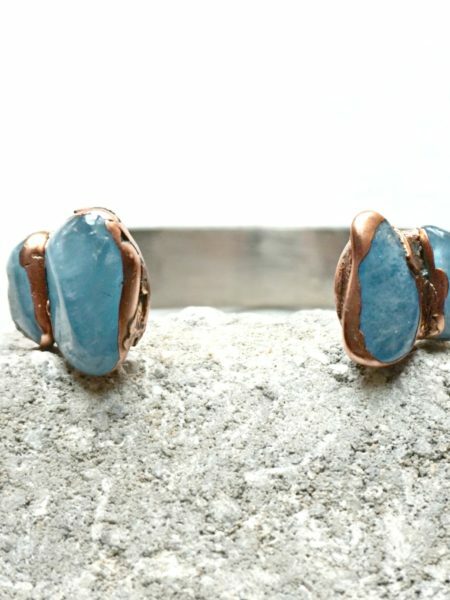 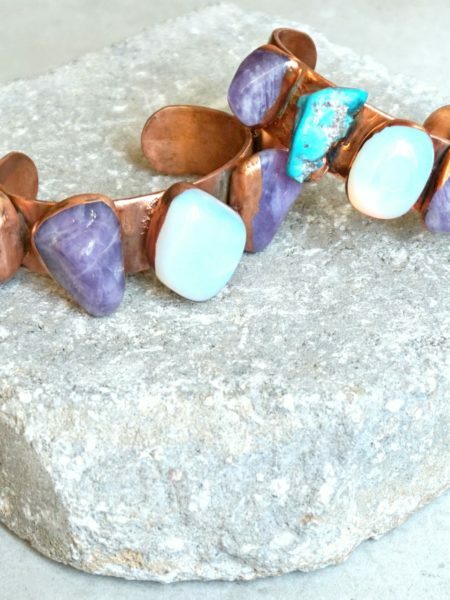 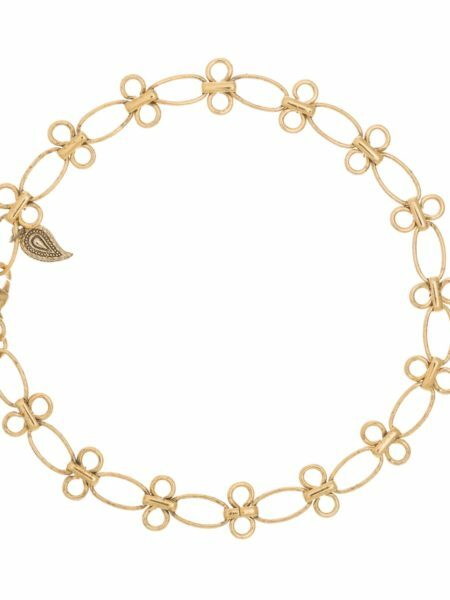 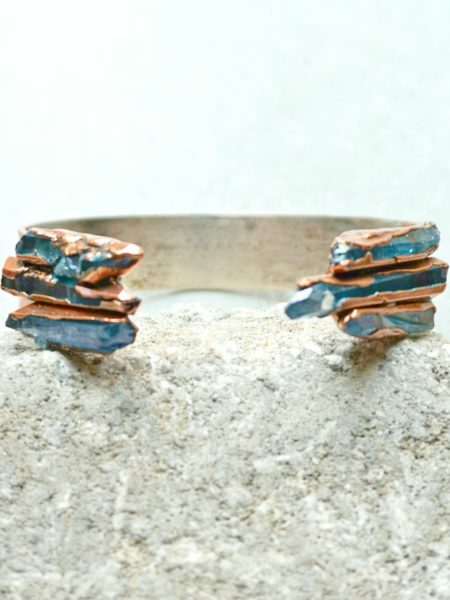 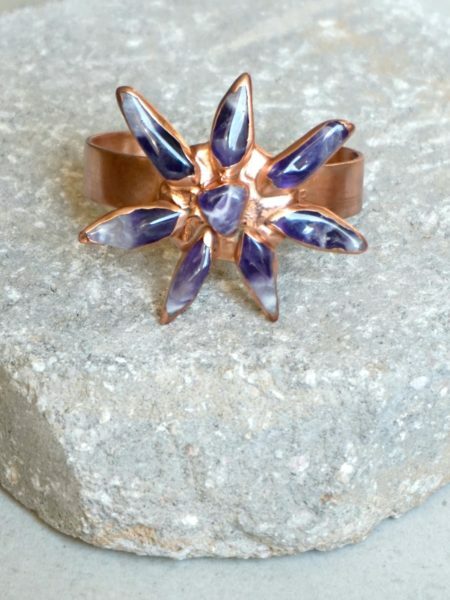 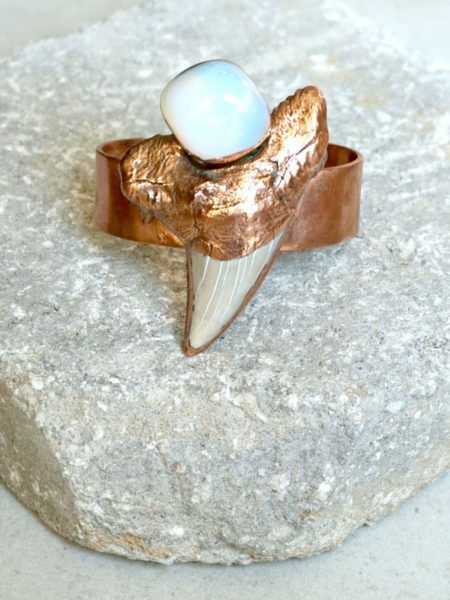 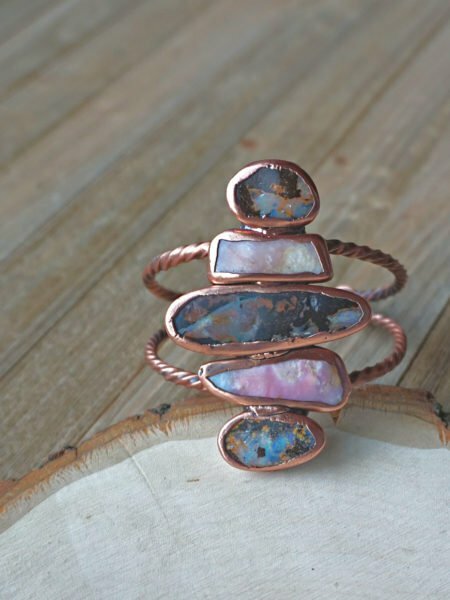 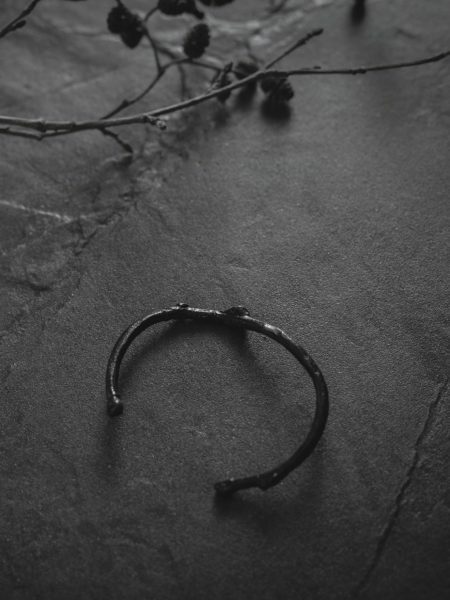 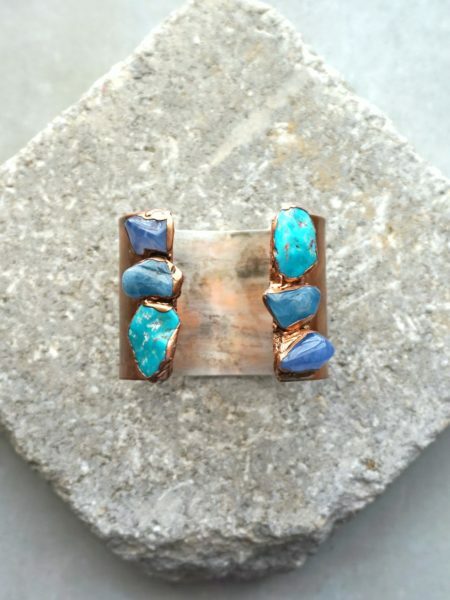 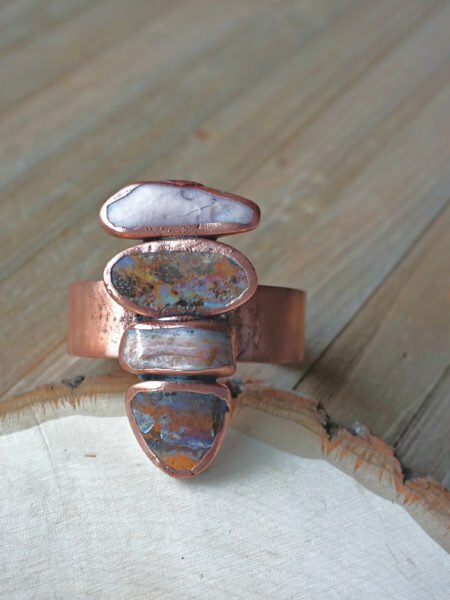 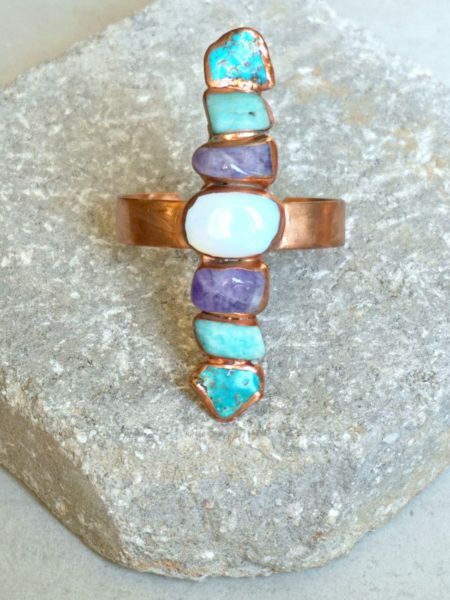 Our beautiful pieces help to release your inner free spirit. 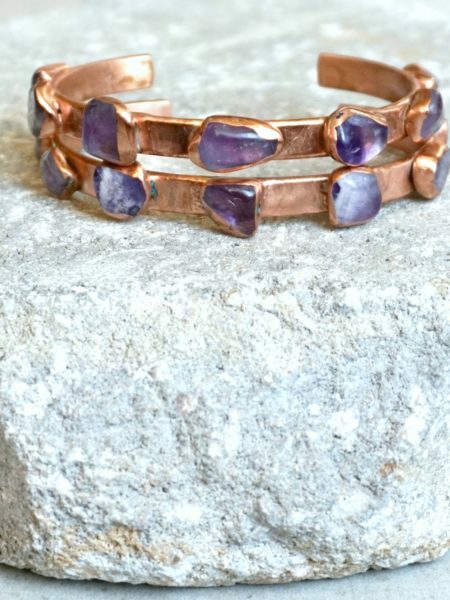 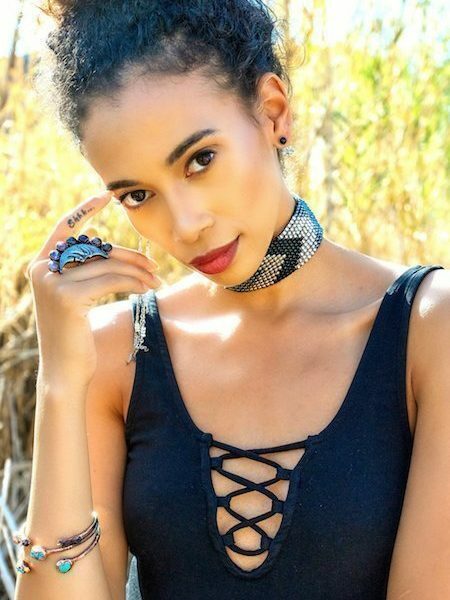 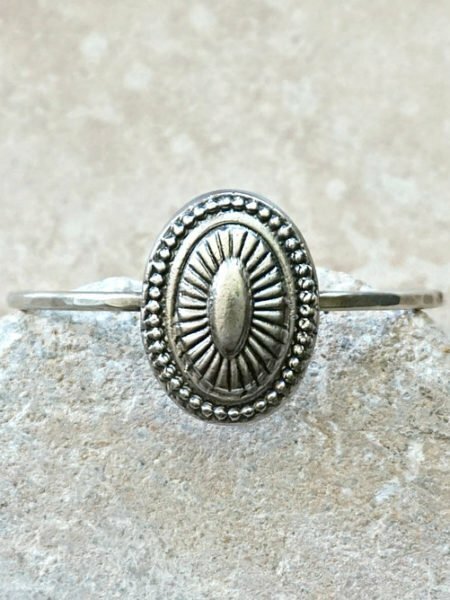 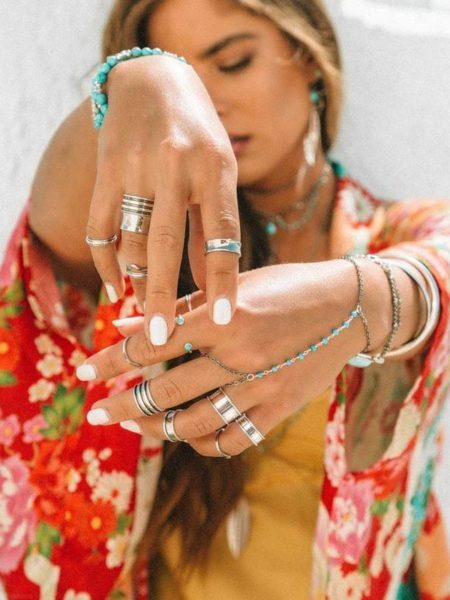 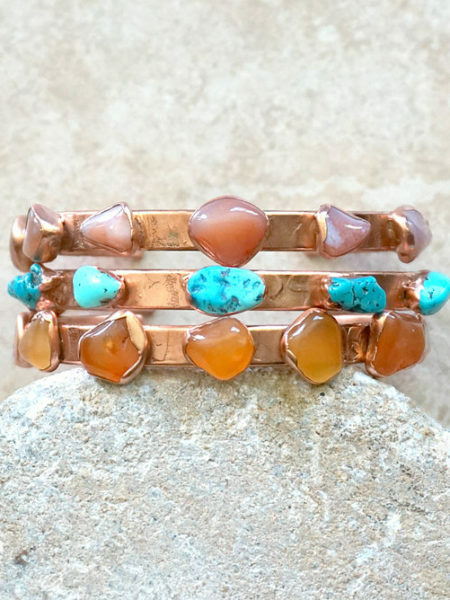 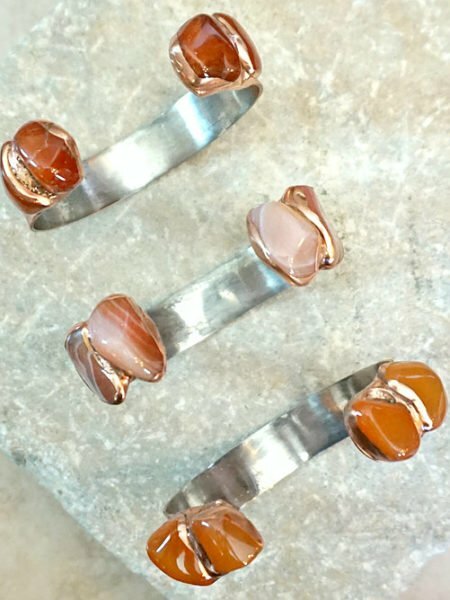 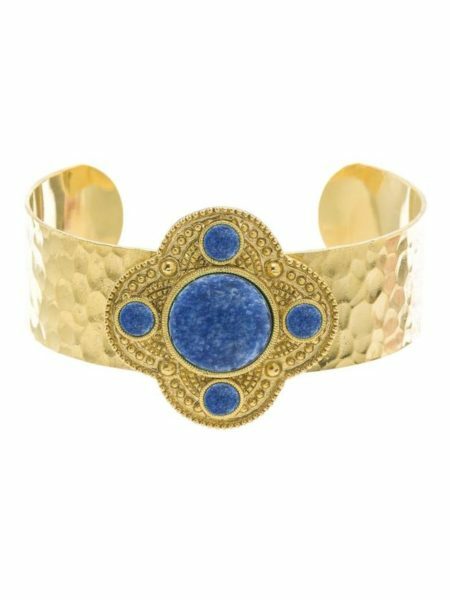 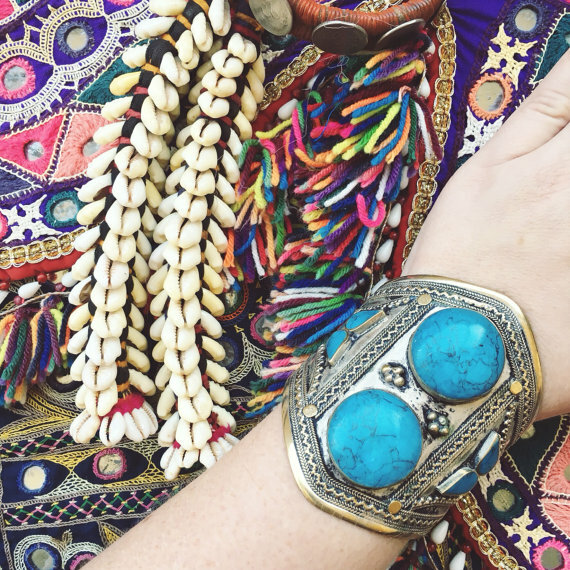 The beautifully handmade and vintage bracelets in our selection are just perfect to complete your outfit, whether for your next coachella festival visit, brunch with your girls or just your every day outfit. 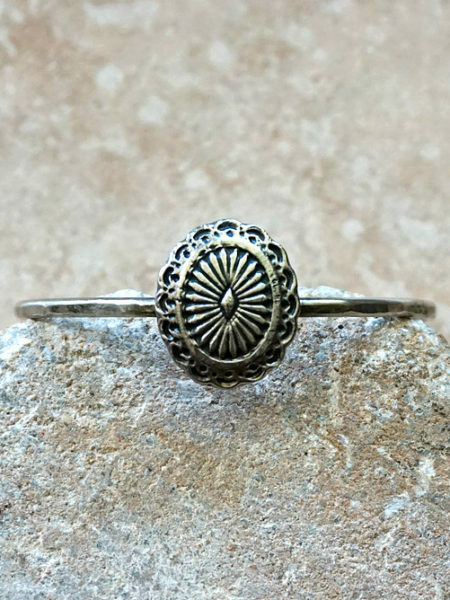 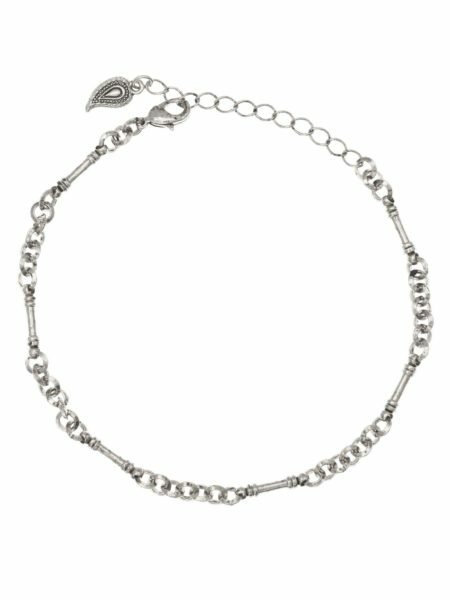 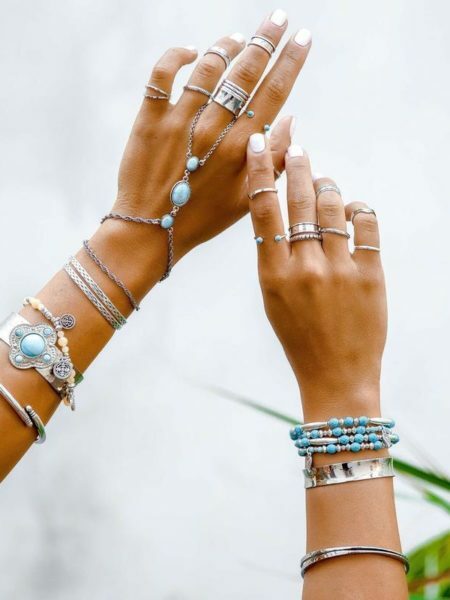 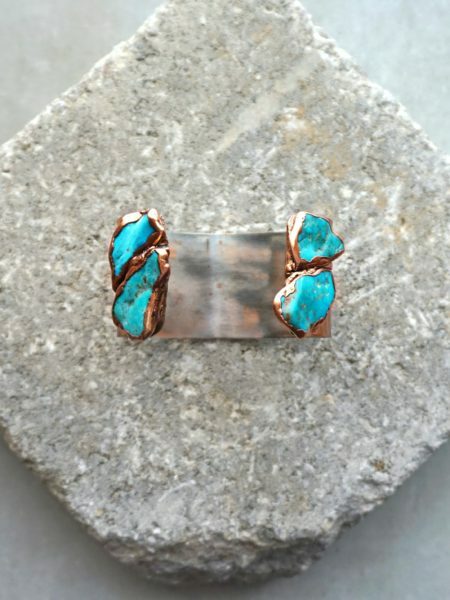 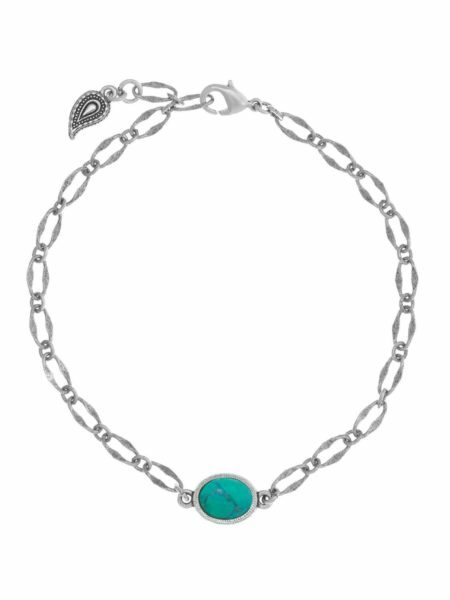 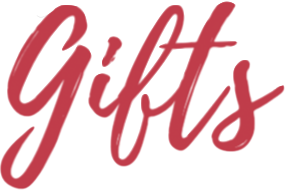 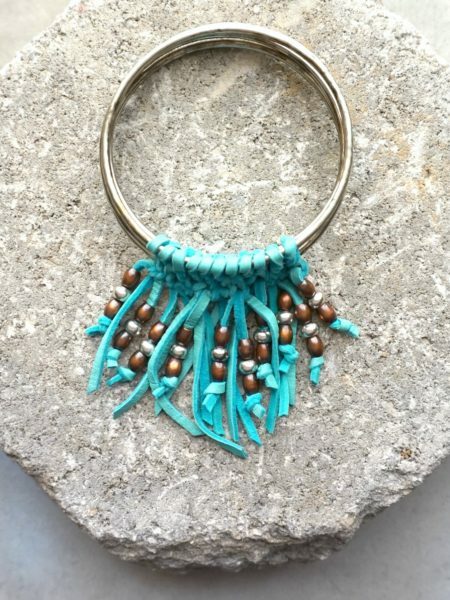 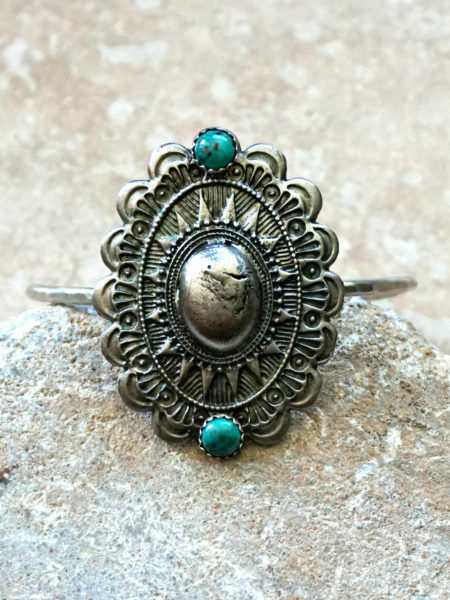 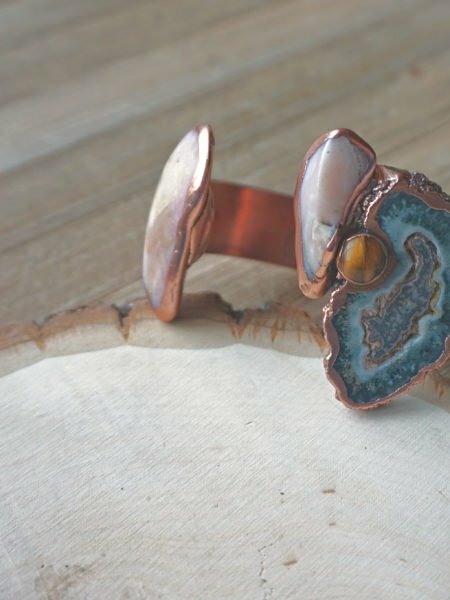 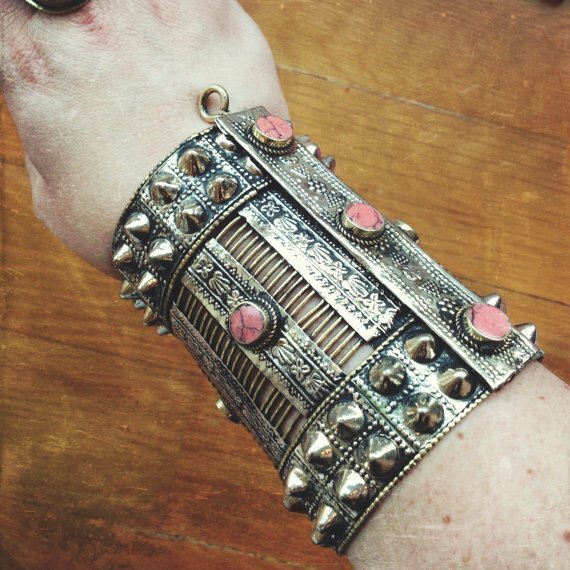 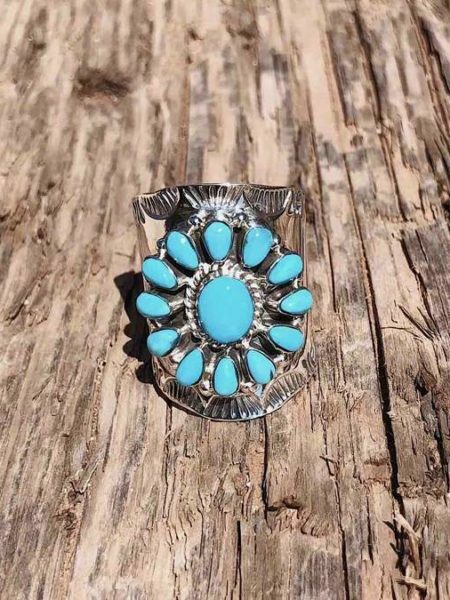 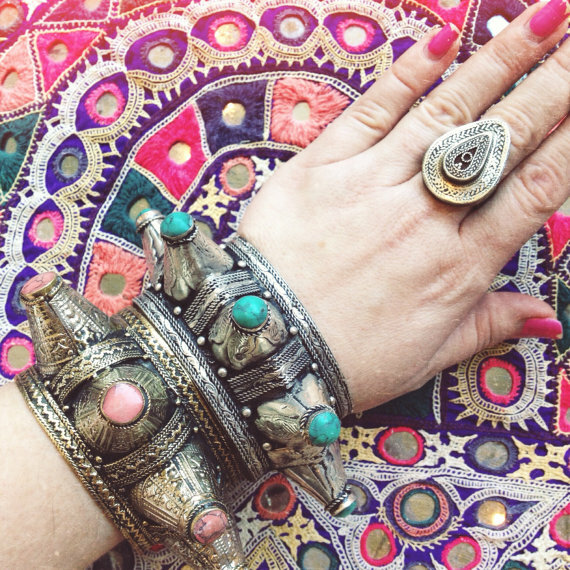 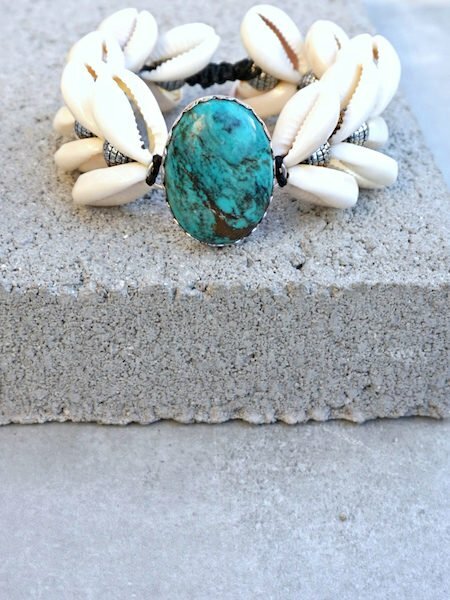 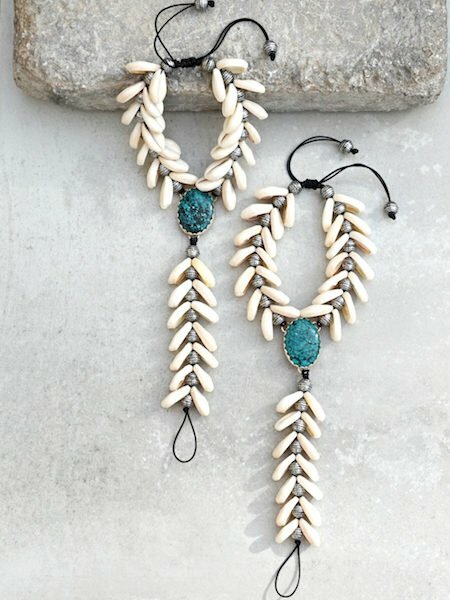 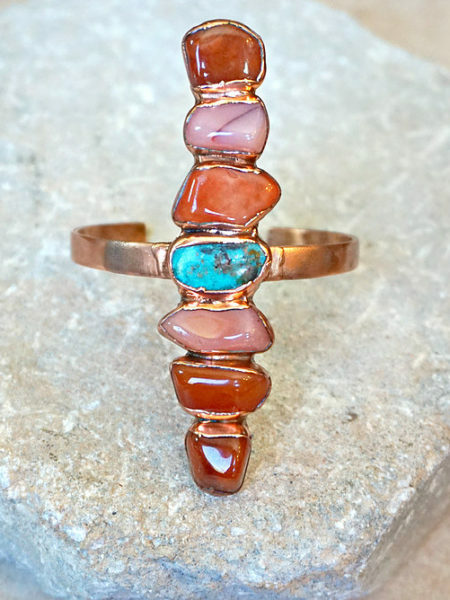 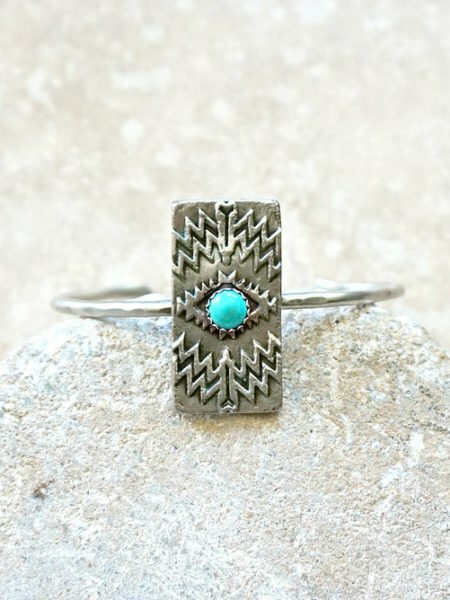 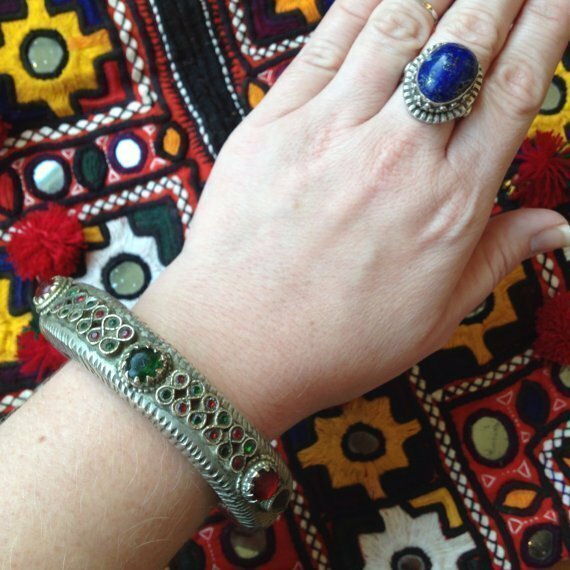 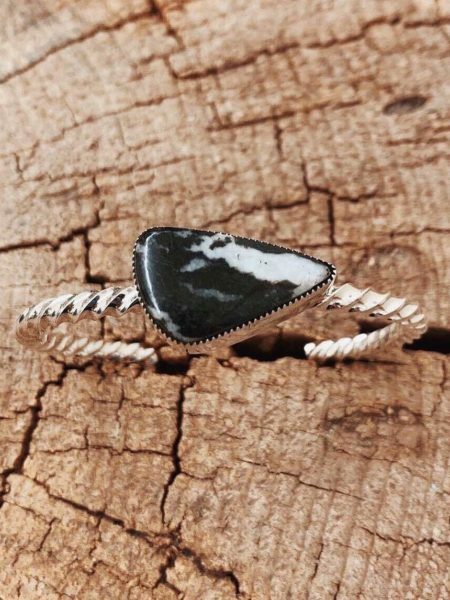 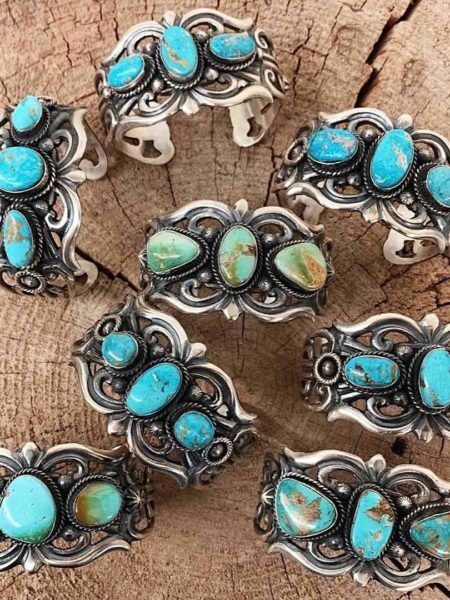 Our bracelets come in a wide range of styles, a boho leather wrap bracelet, bohemian beaded bracelets or a cuff with turquoise stones, opals, crystals or another gemstone in gold, sterling silver, leather or brass..
Get some beautiful gypsy rings and more boho jewelry at Bohemian Diesel Marketplace. 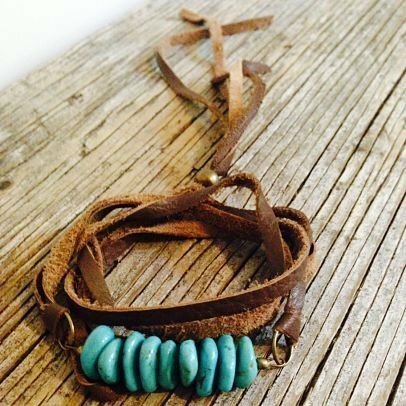 Complete your boho look or festival outfit with a bracelet, bangle, armbands or cuffs from Bohemian Diesel Marketplace.